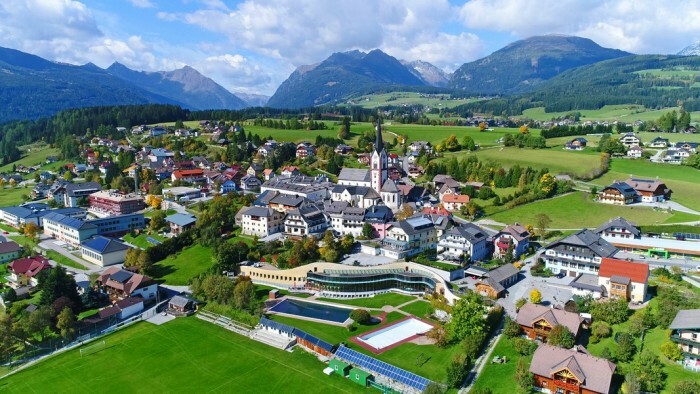 The apartment resort was built in the Salzburg area of Lungau, more specifically in the municipality of Mariapfarr in the altitude of 1 119 m on the borderline of 3 Lands – Salzburg, Styria and Carinthia. 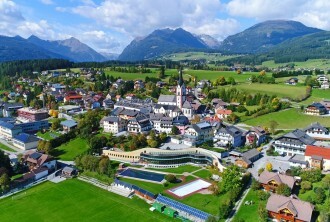 The city is for decades known as the sunniest place in Austria. 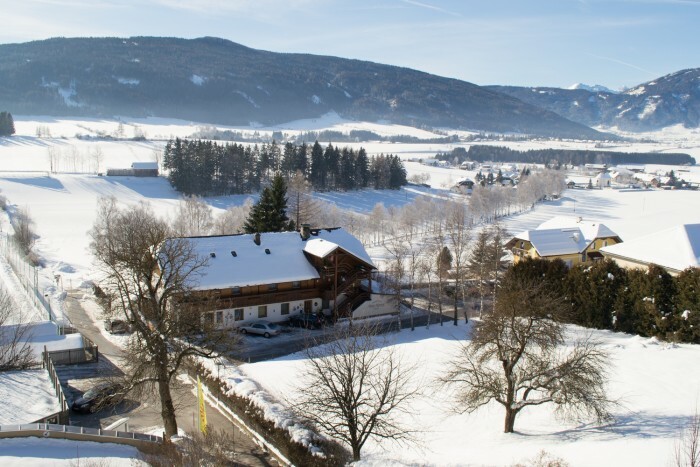 The surroundings offer 300 km of slopes in winter, in summer you will use crystal clear mountain lakes or the network of hiking trails, biking trails and riding roads. 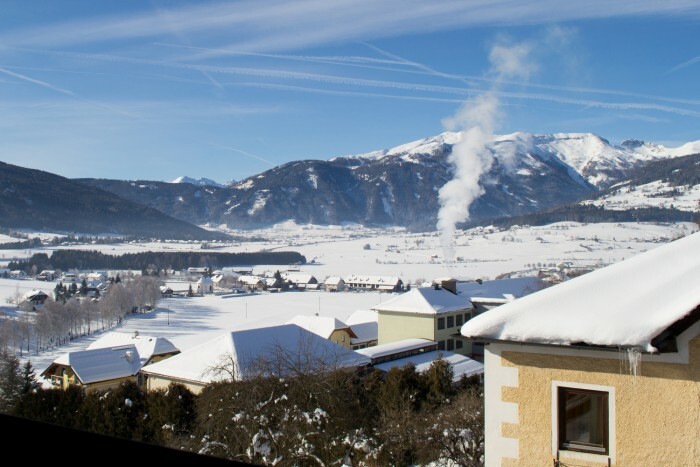 The resort is located on the southern hill with an unstoppable view, in the immediate vicinity of some of the best ski resorts of Austria (Fanningberg, Großeck-Speiereck, Katschberg-Ainek, Obertauern, Kreischberg) and close to the golf course with 18 holes. 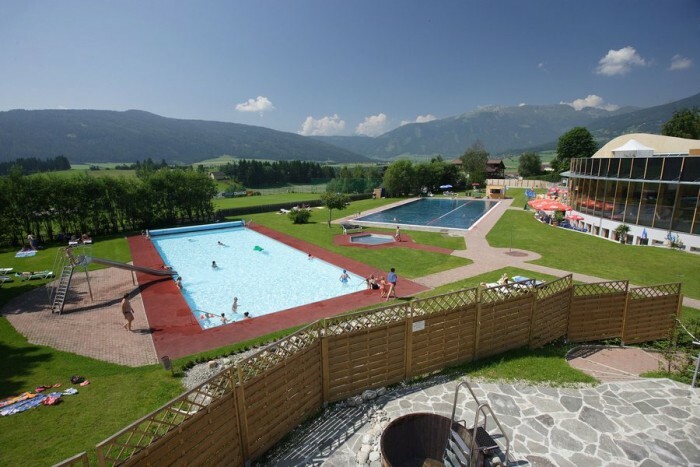 The resort represents a holiday accommodation with interesting annual profit from the rent, which is taken care of by a professional company. 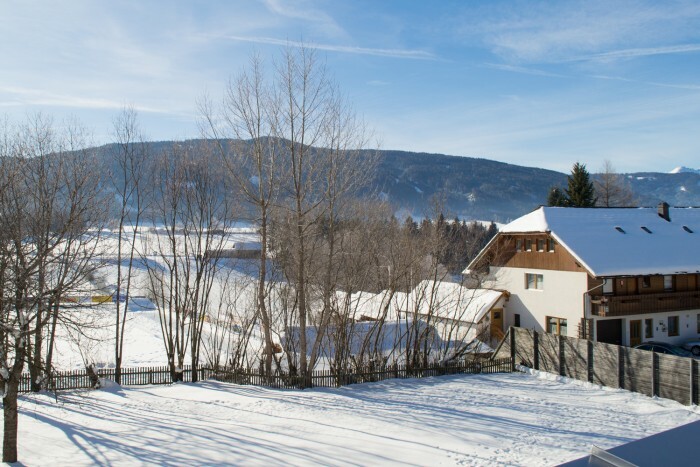 It is a safe investment in the middle of Austrian Alps with a potential of appreciation. 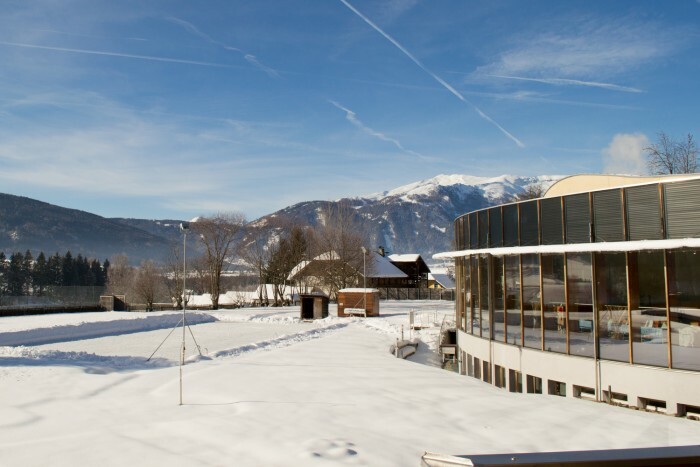 On the first glance, the resort will catch your attention with the combination of tradition and modernity, which perfectly fits to its surroundings. The resort consists of 41 exclusive apartment units. 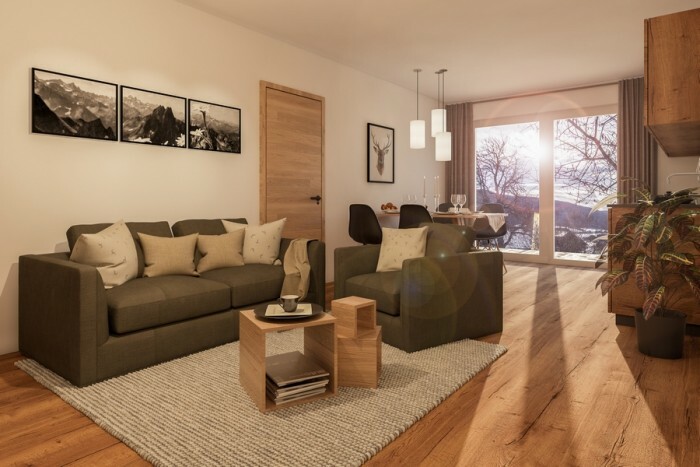 Spacious, cosy and bright spaces with high quality materials were counted with already at the planning phase. A new underground garage and outdoor parking was built during reconstruction. 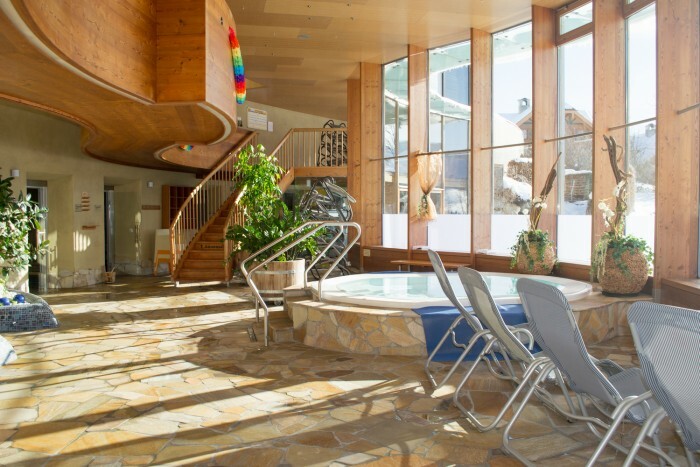 The resort prides on access to wellness centre for people with reduced mobility. 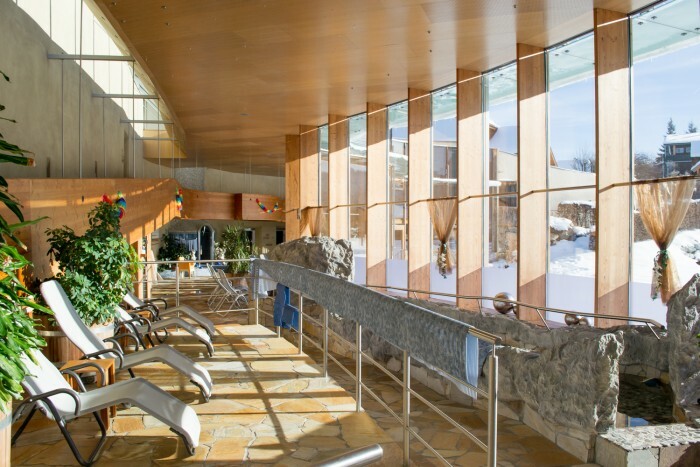 The centre includes saunas, Jacuzzis, swimming pool, massages, doctor and restaurant. 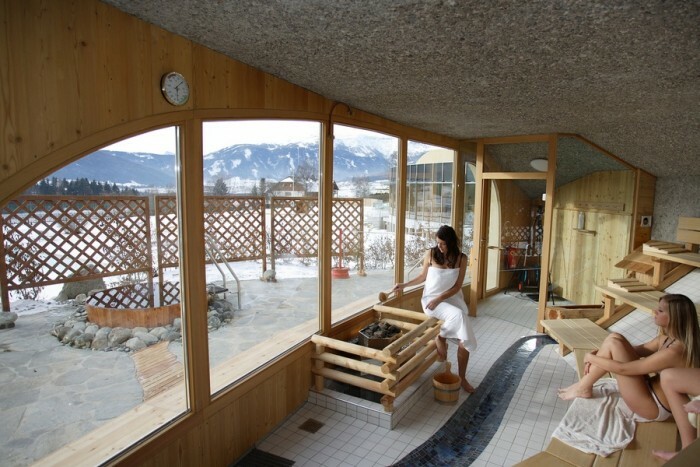 Saunas are situated in two floors and offer an exquisite view on the surrounding mountain scenery. 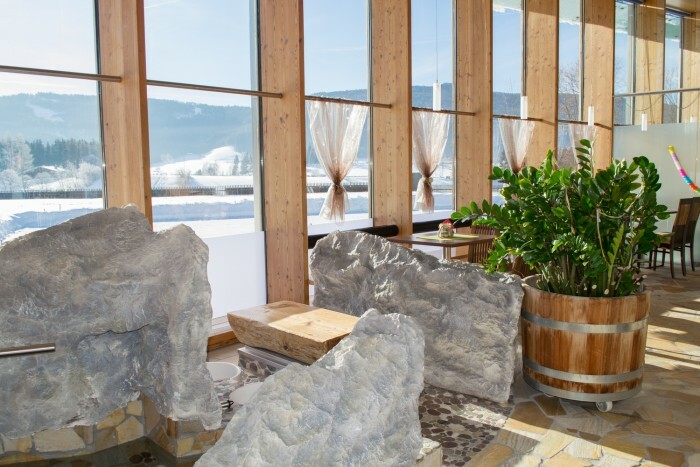 There is a modern wellness, bistro with a terrace, two outdoor swimming pools, doctors and massage and cosmetics experts. 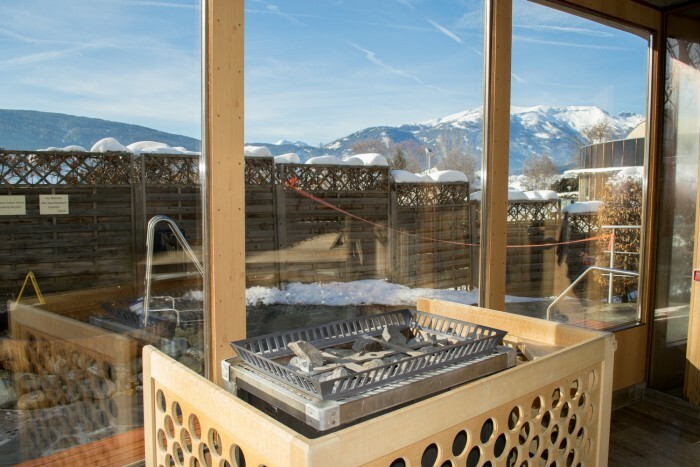 Here you can enjoy the perfect ending of a hard day spent on the slopes or hiking. The gastronomic offer is also very wide. In the resort, you can enjoy local specialities in a pleasant atmosphere. The resort promises you to get a unique culinary experience, either at breakfast on the terrace with a view or in the evening with a glass of wine. Except for that you can order a delivery right to your apartment or taste local products in delicatessen or a historic wine cellar from the 15th century. 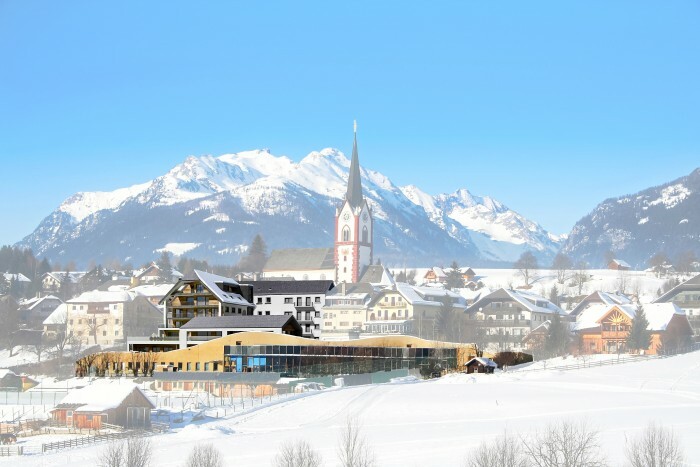 The resort reached a harmonic transition from buildings over gastronomy to wellness centre. During the selection of suppliers and products, the quality and design were emphasized. Products of brands such as Grohe, Villeroy & Boch, EWE or Siemens were used. We offer 41 equipped apartments for sale, with the living area of 35 to 90 m2 with a garden/terrace or a balcony. 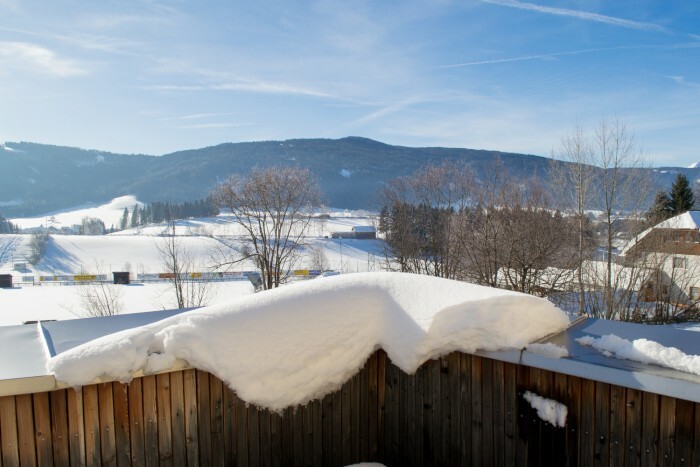 There is an underground garage and outdoor parking lot, cellar, washery, ski or bike storage available for you. 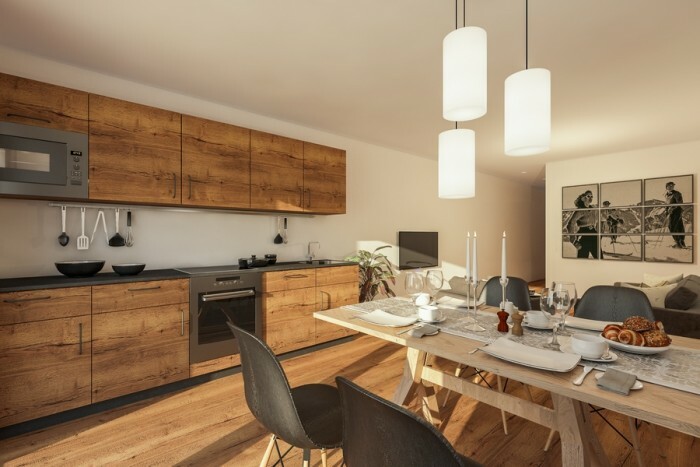 Owners of apartments can use all the infrastructure of the resort, which includes room service, restaurants, conference rooms, delicatessen, wine cellar and wellness centre. 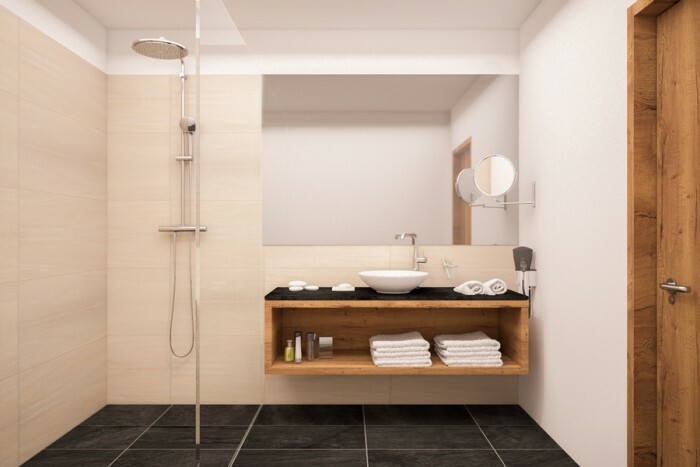 Select from apartments with the possibility of own use up to 8 weeks a year. 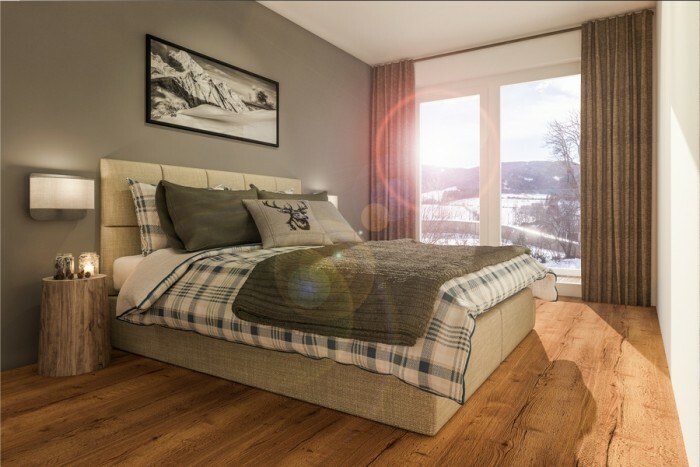 We offer you a chance to own an apartment, use the benefits of professionally operated hotel and enjoy the profits from the rent up to approximately 6%. Are you interested in the offered real estate? 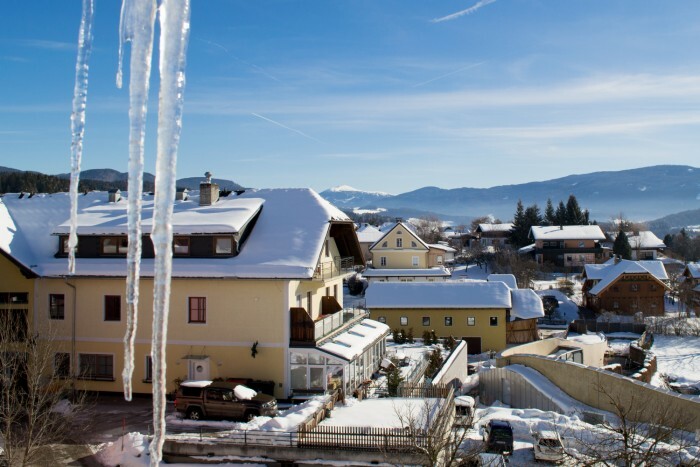 We will be happy to answer your further questions or to arrange a tour of the real estate in Austria. 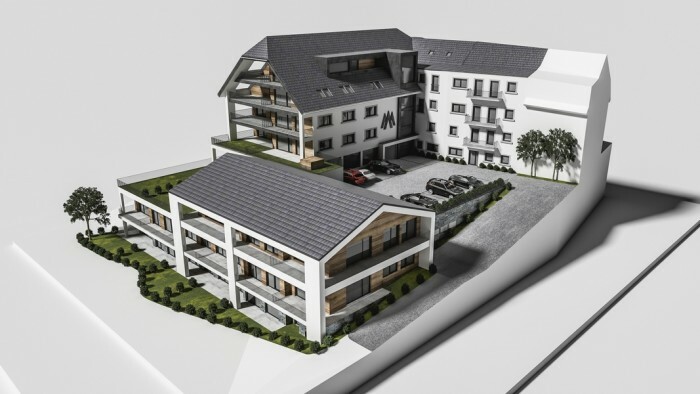 The Rellox Company offers the real estate directly from the developer and the buyer does not pay the real estate commission.